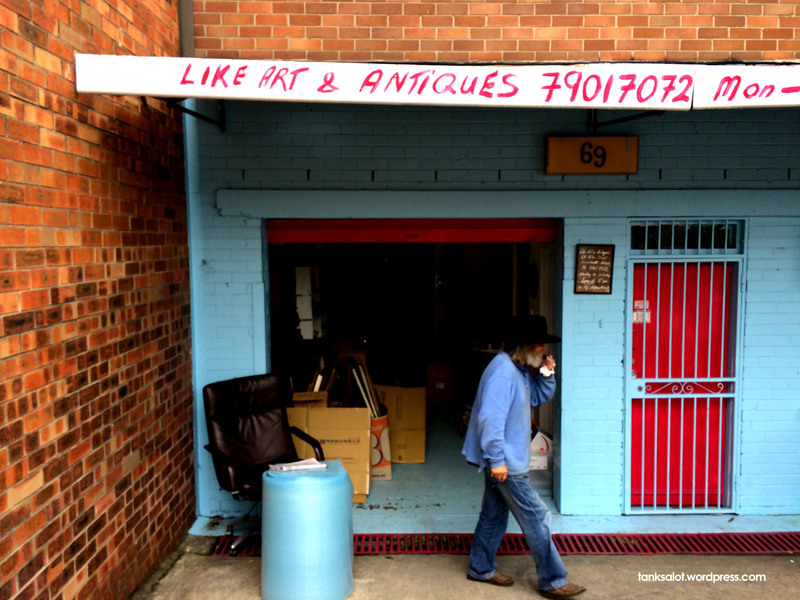 Blink and you’d miss this little place, spotted by Daniel Foster in Leichhardt NSW. Geddit? Leichhardt. Not sure about the antique value of that office chair though. 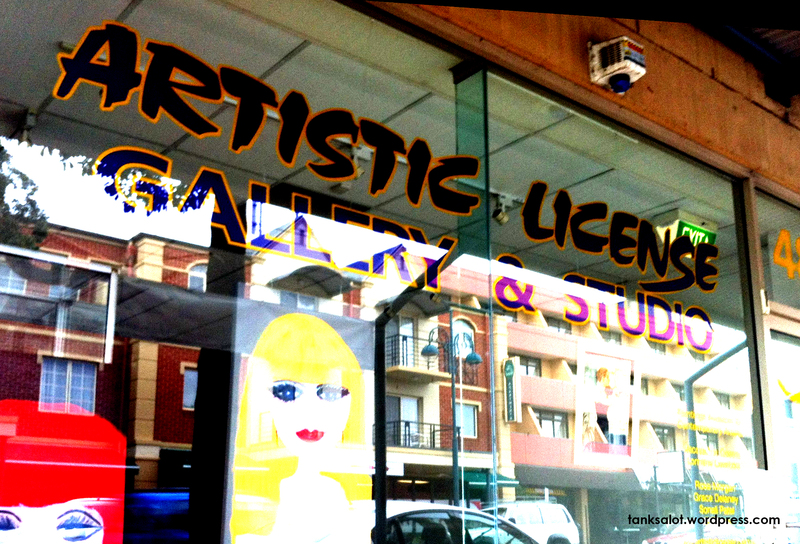 The owners of this art gallery in North Adelaide SA used a little artistic license when they decided on this great PSN. Spotted by our most prolific punter Simon O’Brien, who seems to be on a bit of an art gallery streak. I wonder how they answer the phone? 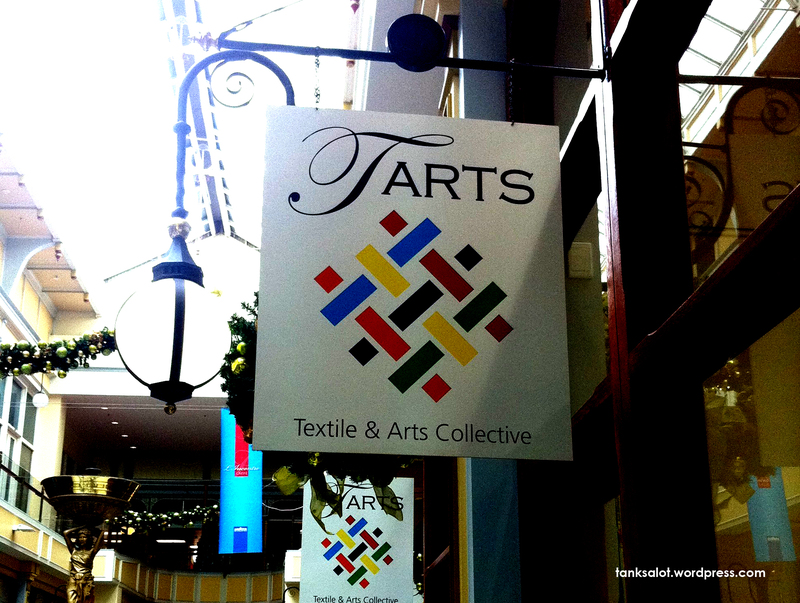 The obvious Pun Shop Name when you bring textiles and arts together, spotted by Simon O’Brien in Adelaide SA. 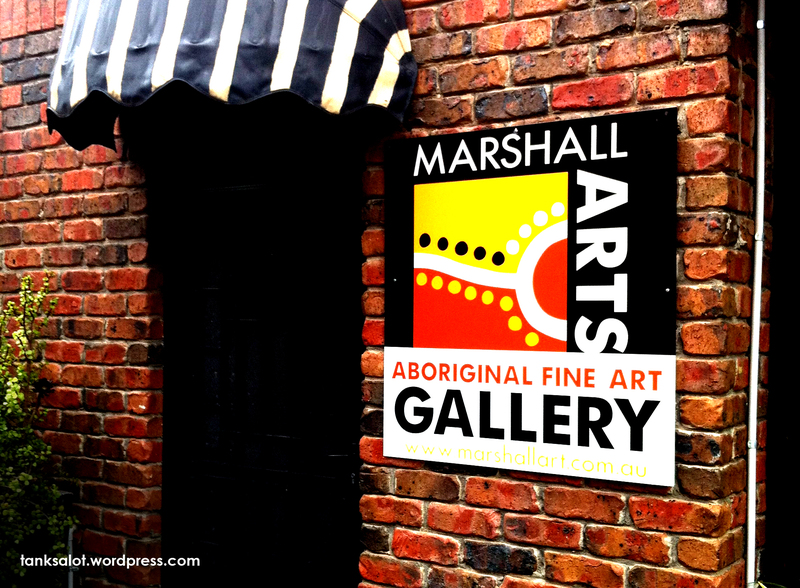 There’s a good chance this art gallery is simply owned by someone named ‘Marshall’. But I refuse to believe that Mr or Ms Marshall didn’t notice the accidental Pun Shop Name and have a laugh. Found in Hyde Park, Adelaide SA by Top Punter Simon O’Brien. Reminds me a bit of old favourite ‘Wild at Art‘. 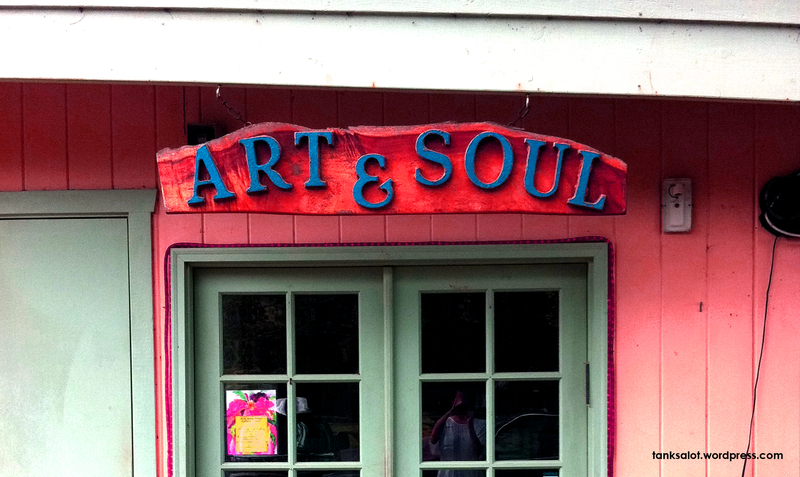 Found in Hanalei, Hawaii by Linda Saffioti on what’s proving to be a pun-tastic trip.